Andy Zipf is resilient. If there’s anything he’s learned in his time as a professional musician it’s that hard work pays off, but never right away. It may take years or even decades to accomplish the lofty goals he’s prepared for himself, but it’s with those goals in mind that Zipf is embarking upon the next chapter of his musical journey. After working at his music full time for the past decade, Zipf is starting anew with a fresh moniker — The Cowards Choir. It’s been 10 years since you started working in a professional capacity as a musician. But now, we see a shift. Tells us more about your decision to press forward with your music as The Cowards Choir as opposed to presenting yourself as Andy Zipf? I had been considering the name change for a couple years. It was something in the back of my mind, waiting to surface at the right time. I felt ready to begin that new chapter now. The Cowards Choir is an extension of who I am. I’m not abandoning my identity. I’m building onto it. Where did the name The Cowards Choir come from and why? Is there a particularly good story behind that decision? I took that name to remind myself to not become one of them. What are your goals for The Cowards Choir both on a personal level and as a performer? My goals as The Cowards Choir are the same I’ve always had. I want to create the best art I can and get it to more listeners. I plan to do more touring with the band. I just figured out I’ve played in 40 of the states. I’d like to play the other 10. I’d also like to tour the UK and Europe. The list of goals is long, and I know it will take another ten years to accomplish some of them…and that’s okay. 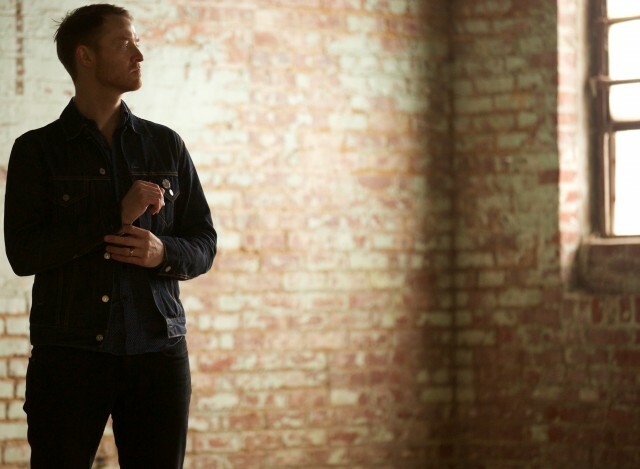 The change in namesake has also yielded new music. 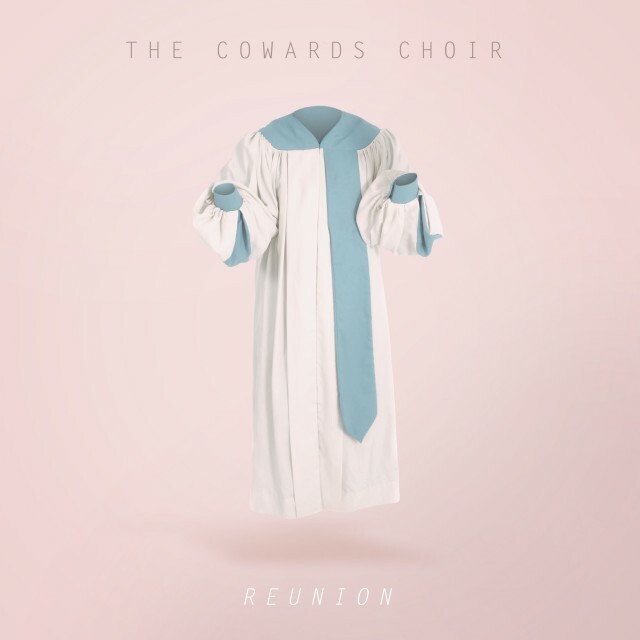 The Reunion EP by The Cowards Choir is scheduled for an August 10 release. How would you say this EP differs to the music you’ve released in the past? Musically, there isn’t a drastic change. The Reunion EP was produced by Jeremy Griffith, who worked with me on my last album Jealous Hands. I will say that we did more live recording. We really wanted to capture the best performance of each song, as opposed to just piecing things together bit by bit. I want to do more of that. When you get “the take” its kind of indescribable. Everybody just looks up and says, “Yeah. That’s the one!” I love that feeling. How would you describe your musical growth over the last decade and where do you think, based on that, you may see yourself in 10 more years down the road? The Cowards Choir “Reunion” EP release show is at Iota Club and Cafe in Arlington, VA this Saturday, August 10 with Dean Fields and special guest Wendell Kimbrough. Tickets are $12.